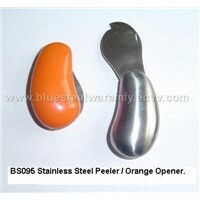 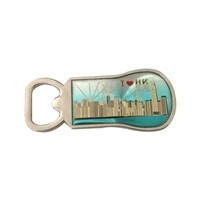 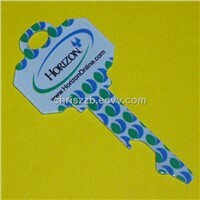 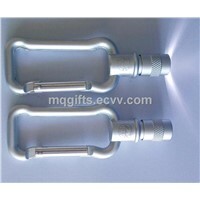 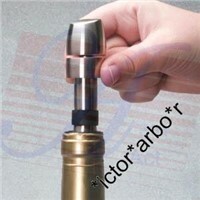 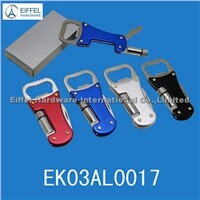 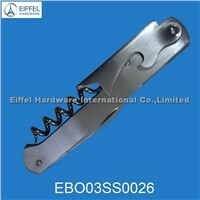 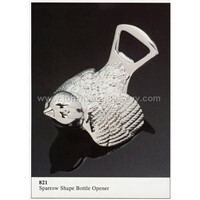 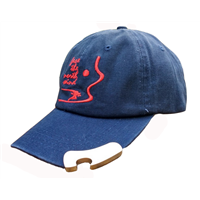 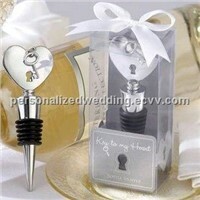 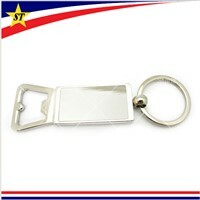 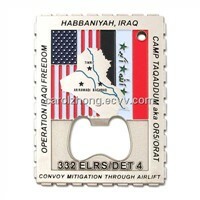 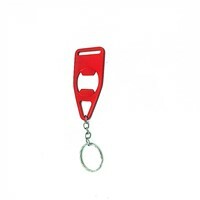 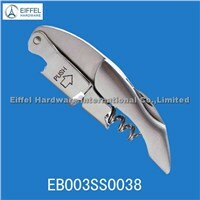 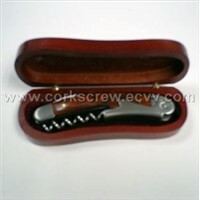 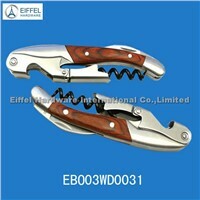 Promotional Products, Bolster, Dog Tag, Pocket Knives, key chains, White Wine, Bottle Opener, Key Chain, paper cutter, Pocket Knife, Walking Sticks, Wine Bottle, lapel pins, key ring, Keyring, Blue Bottle, Manicure Set, Key Rings, plastic bottle, Chef Knife | More..
Putian Dingxiu Custome Co., Ltd.
Cowin Metal & Plastic Co., Ltd.
Dong Guan Min Xing Hardware Ltd. 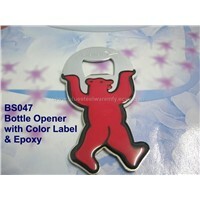 Product Brief: Five colours for this opener. 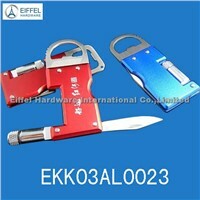 any questions you can contact me. 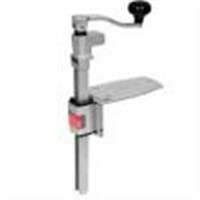 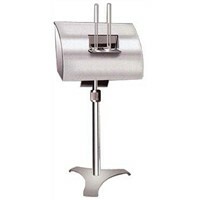 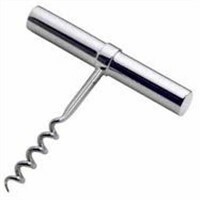 Product Brief: tabletop can openers for restaurant hotel and food industry. 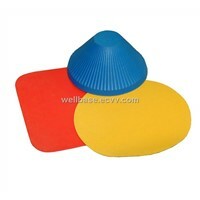 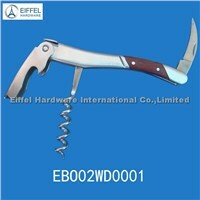 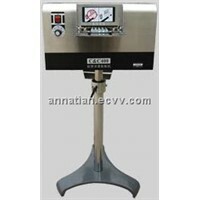 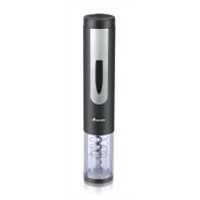 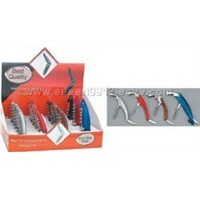 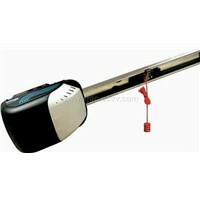 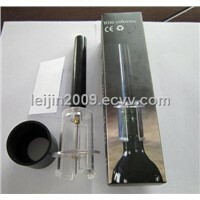 China Restaurant Equipments and Knives Inc. 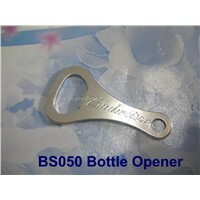 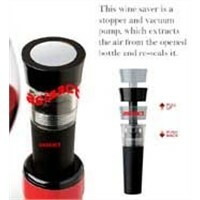 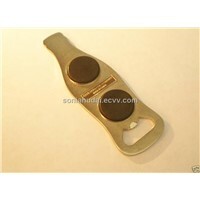 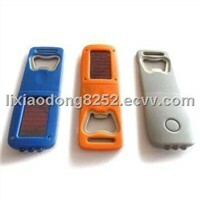 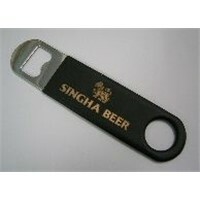 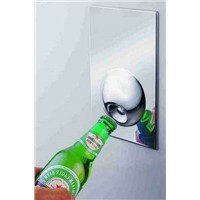 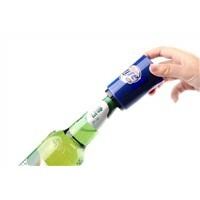 Bottle Opener with colour labeled. 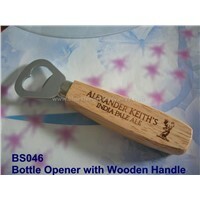 Bottle opener with wood handle.